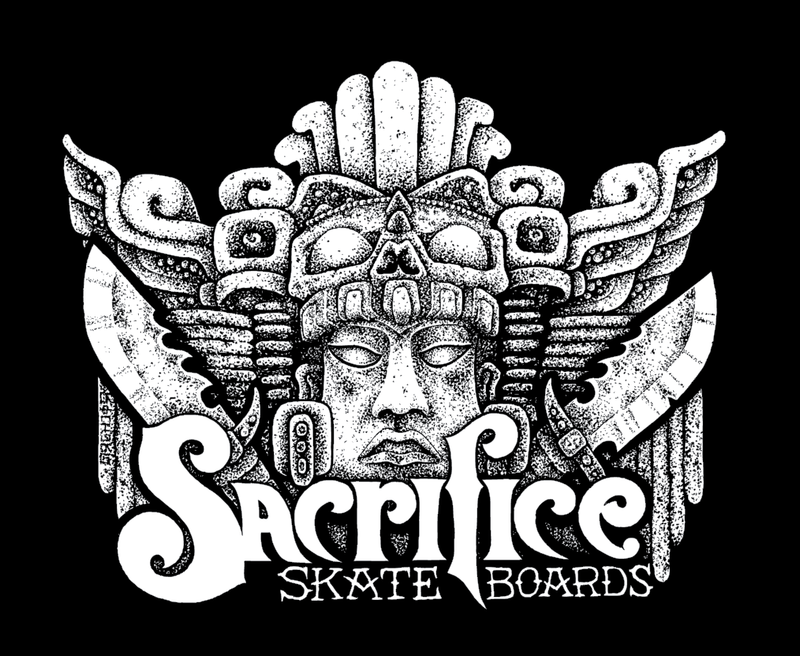 Richard Sanchez has done it again with a new all original graphic for our 2016 T-Shirt line up. Shirts are now available, $15.00 shipped any where in USA. That's right free shipping!!! 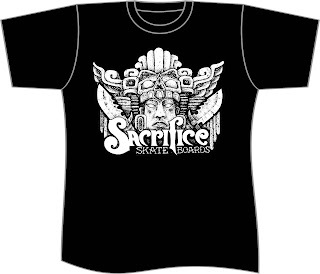 place your order via PayPal with our "Buy Now" button on our Buy Gear page.. All hail Sacrifice Skates! 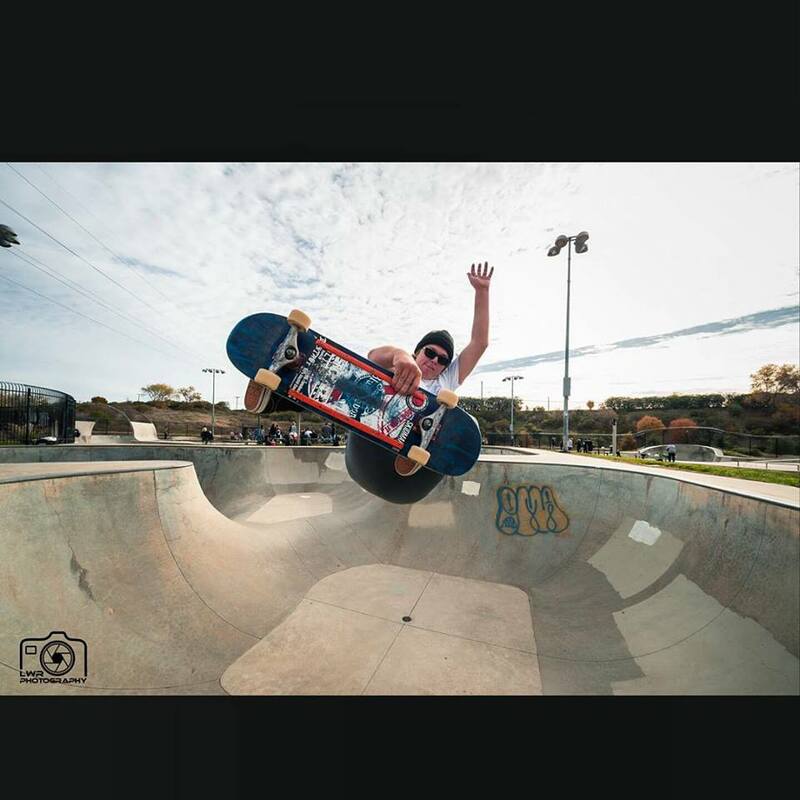 Team Rider Nick Daiello has been on a mission as of late...all terrain killer! Gannan Gaige a.k.a G.G. killing it in Sacto. 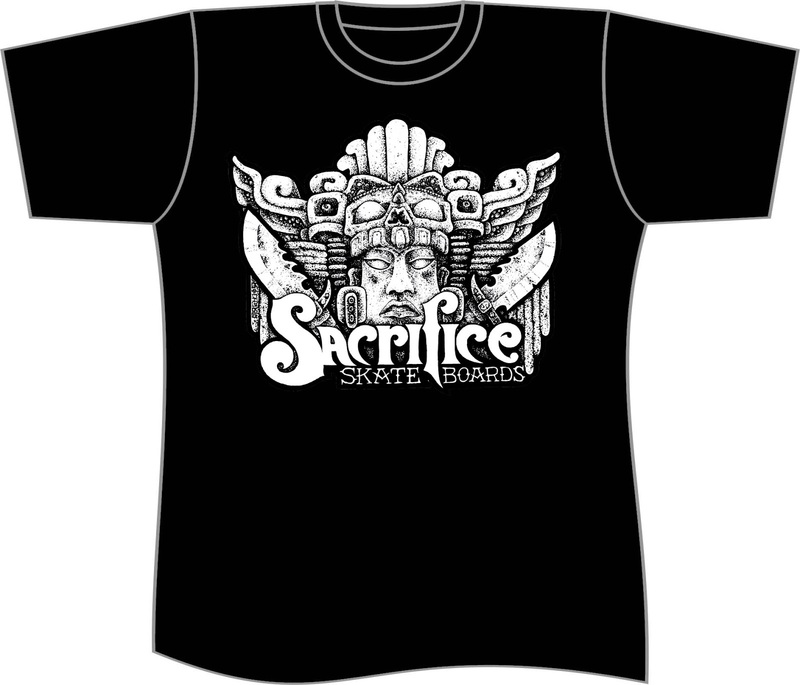 look for these dropping in about 2 weeks...FREE where you can find them!